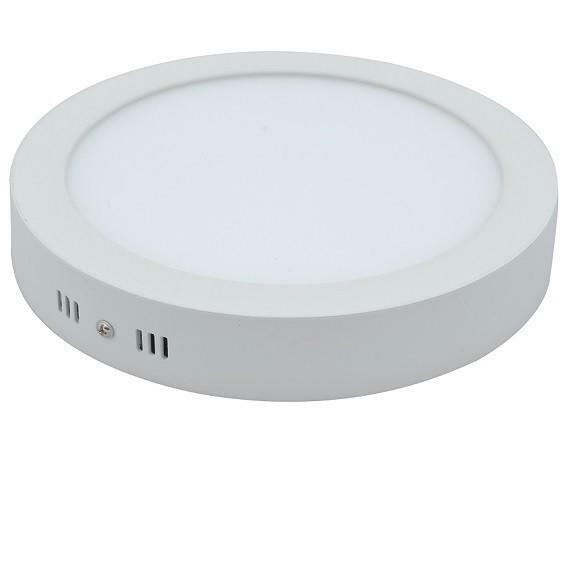 MEGE LED SCI AND TECH Company is a well-diversified manufacturer of LED lighting products. Their products are designed for residential, commercial, industrial, outdoor and other infrastructure lighting. Their vision is to be recognised as the industry-leading manufacturer of Energy Efficient Lighting products. They excel in product testing and long warranties, and are always bringing new and innovative technology to market. 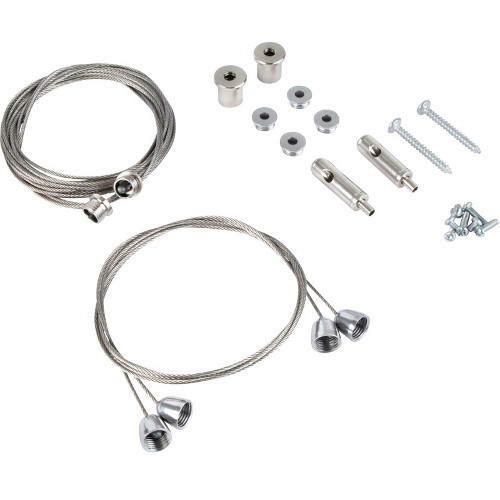 MEGE products have proved to be reliable, high quality fittings with a very small return rate across all of their product range which is why we have now worked with them for 5 years. 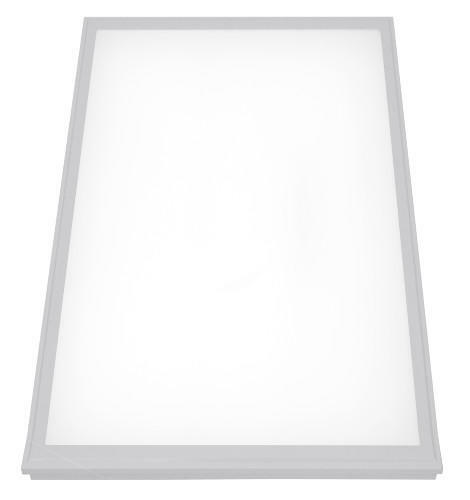 MEGE’s lights offer a long lifetime and excellent luminous output, minimising maintenance costs over the long-term. When competing on projects against other market leaders, MEGE have always come out on top for quality and price combined. All our MEGE Panels come with LIFUD drivers. 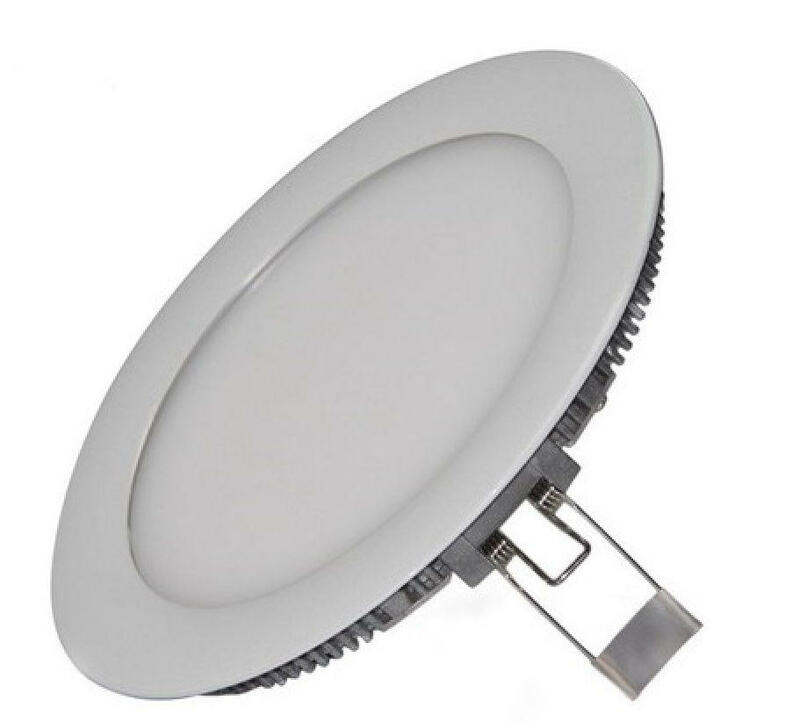 As a leading global provider of superior quality LED drivers, LIFUD is supporting customers and partners with the LED drivers of the highest reliability and impressive energy savings and make the customers and partners to have strong competitive edge in the LED lighting market. LIFUD is sticking to the principles of Excellent Quality, Continuous Innovation, Complete Service and Creating Values for Customers since its establishment in 2007. Thanks to 800 highly skilled employees, LIFUD is always providing the customers with LED drivers of extremely low field failure rate and make the customers to feel relieved when they use LIFUD LED drivers. LIFUD's 50 engineers are continuously bringing their innovative ideas to make the LED drivers to be smarter, highly efficient and more easily installed. And we are dedicated to providing complete service so as to have a win-win and long-term cooperation with each of our customers.